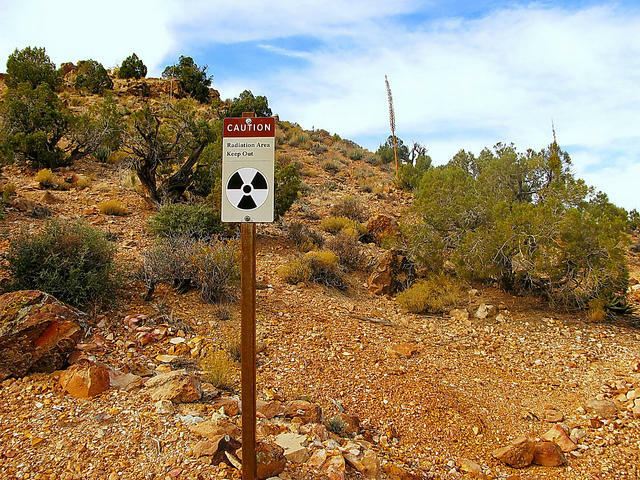 Years of drought and increased demand for water in the Southwest have caused dropping levels in Lake Mead.  As Arizona Public Radio’s Ryan Heinsius reports, the reservoir reached its lowest point ever this month. Lake Mead's water level has dropped to its lowest point since the completion of the Hoover Dam in the 1930s. The Bureau of Reclamation says, on July 1 Lake Mead was at 1,071.61 feet. It’s the lowest level for the lake since the completion of the Hoover Dam in the 1930s. This is the second year in a row for the reservoir to drop to a record low. 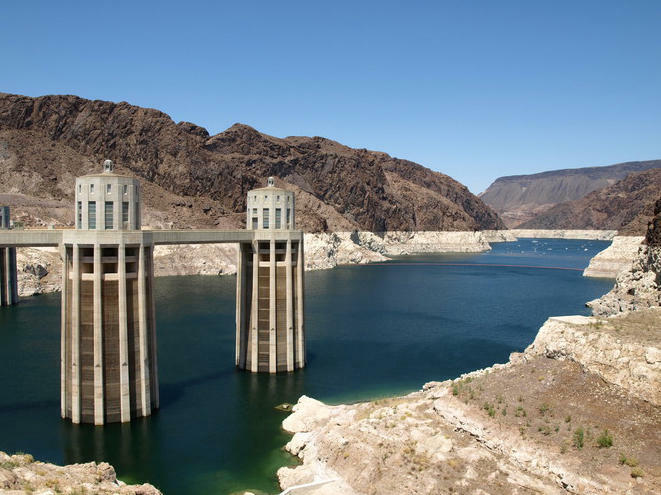 Water requests for Lake Mead spike during the summer. 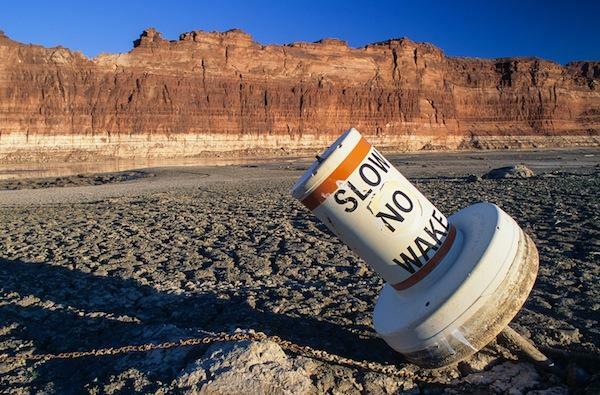 Federal officials expect the lake to rise by about four feet by the end of the year, but if doesn’t reach 1,075 feet, mandatory water cutbacks for Arizona and Nevada will go into effect for 2017. The Bureau says there’s about a 10 percent chance of that happening. Hydrologists will have a more accurate picture of whether cuts are likely when the agency releases its August report on lake levels. 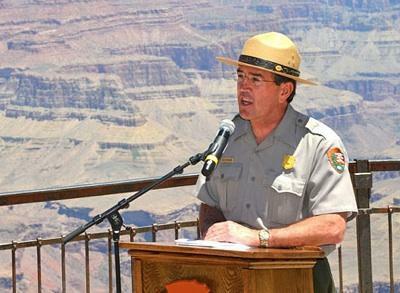 The superintendent of Grand Canyon National Park has announced his retirement. Dave Uberuaga will step down next month. 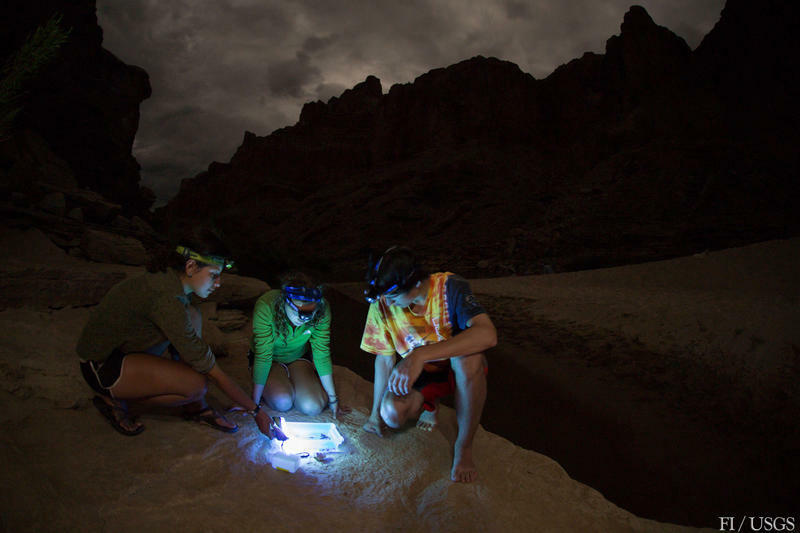 As Arizona Public Radio’s Ryan Heinsius reports, the move comes after a federal investigation of sexual abuse within the park’s river district. 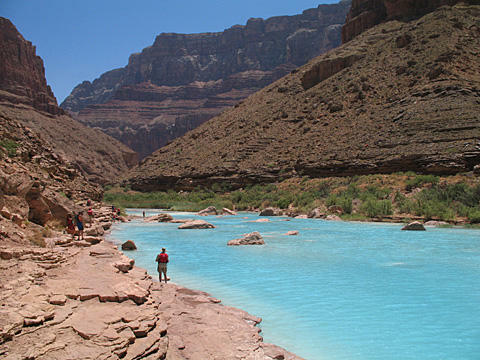 Several species of aquatic insects are mysteriously missing from the Colorado River in the Grand Canyon. Scientists now know that’s because dam managers rapidly change the river’s level to meet electricity demand.